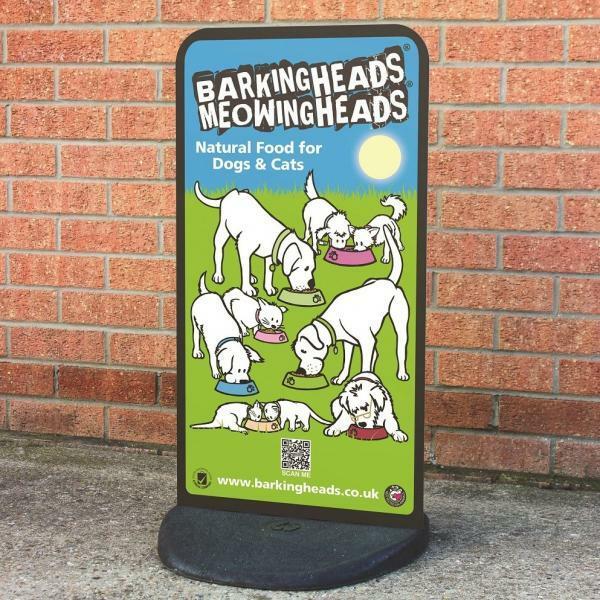 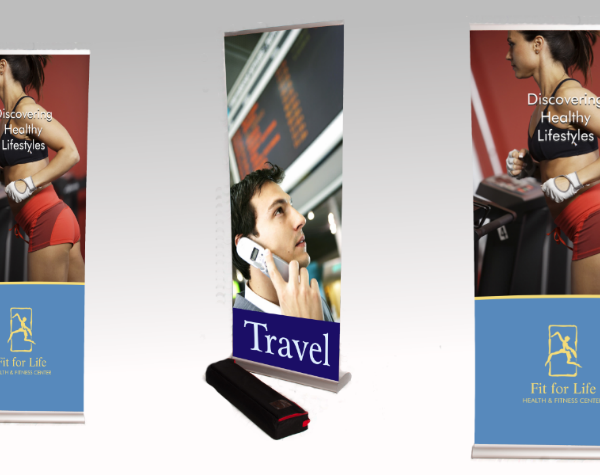 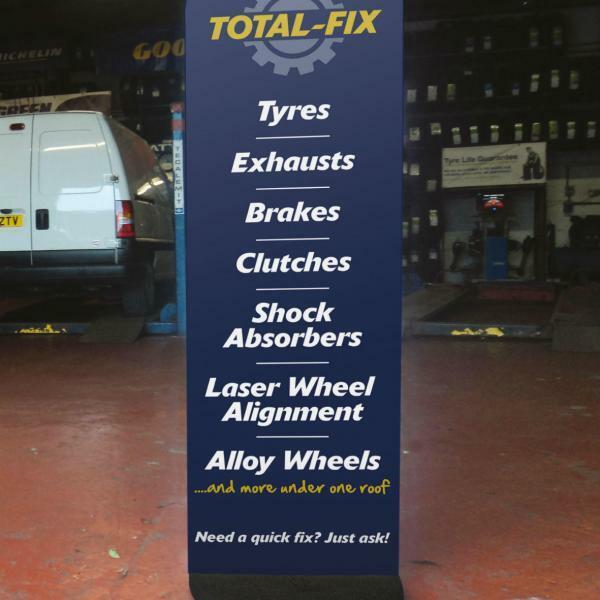 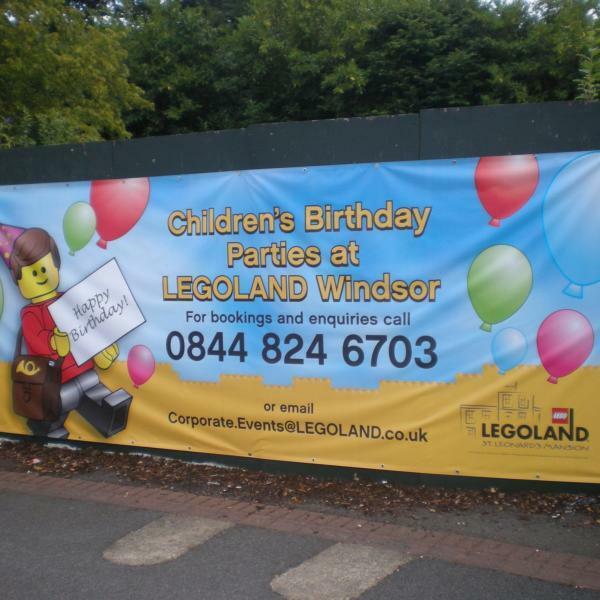 Our PVC banners are printed full colour and are great value for money. 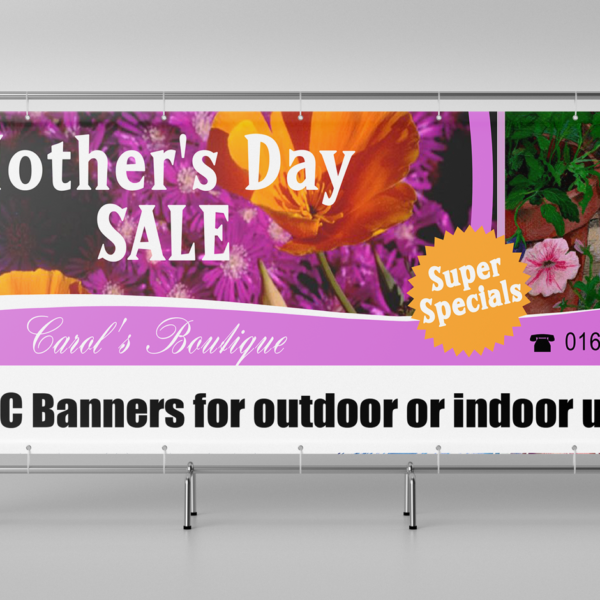 These banners will last for a very long time as they are printed using high quality solvent ink, that does not fade in direct sunlight giving the banner a very long life. 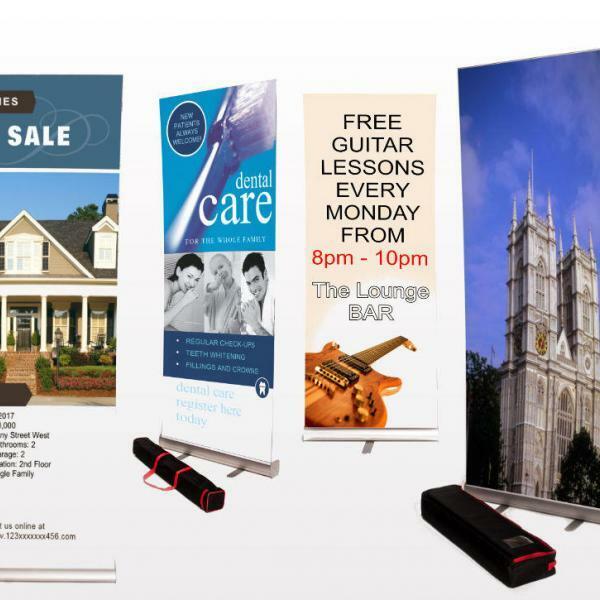 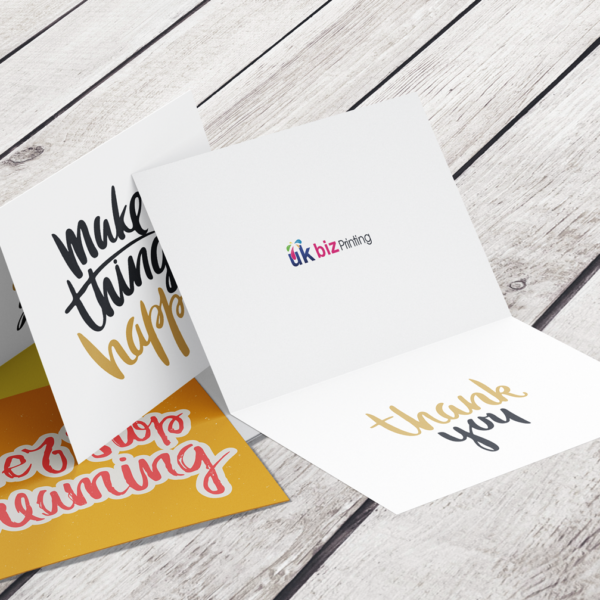 All our banners are printed at high resolution 1440 dpi giving you a high quality photographic images on the finished banner.